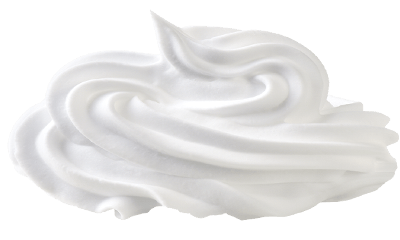 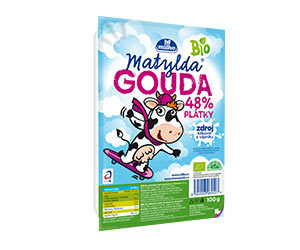 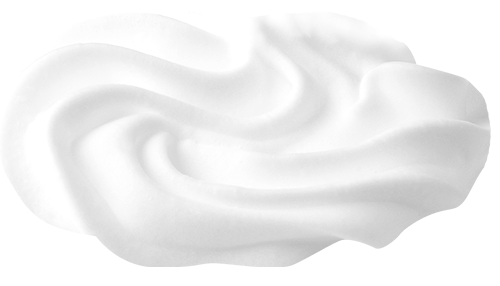 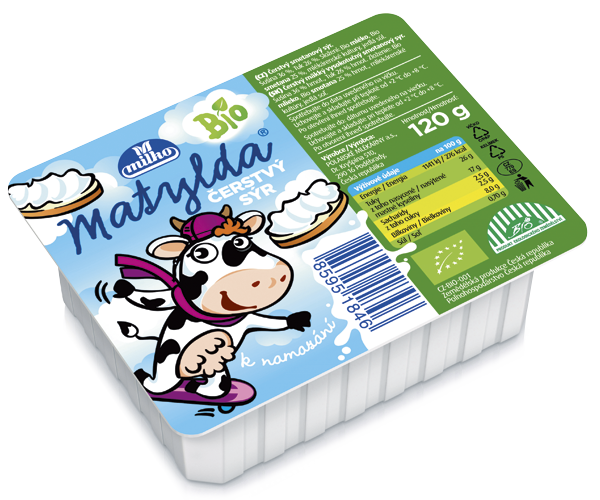 We have been producing bio/organic products in Poděbrady since 2002. 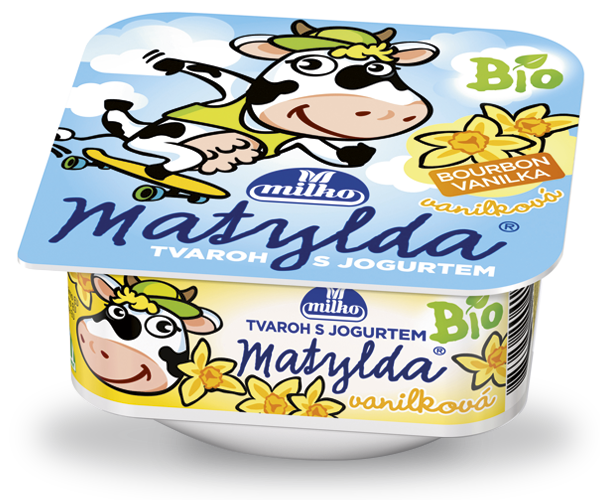 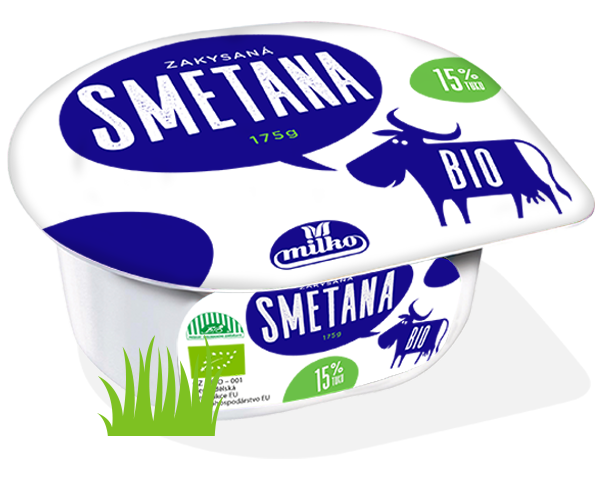 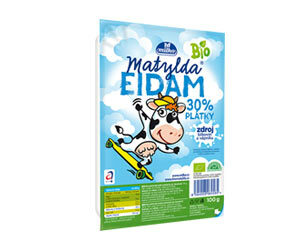 At that time, we became the first processors of organic milk in the Czech Republic and Slovakia. 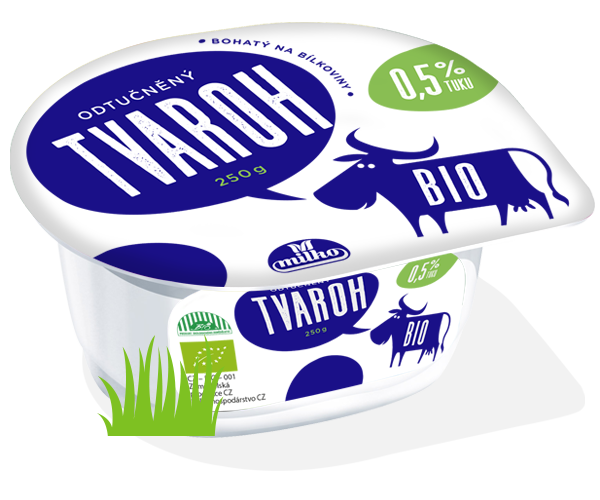 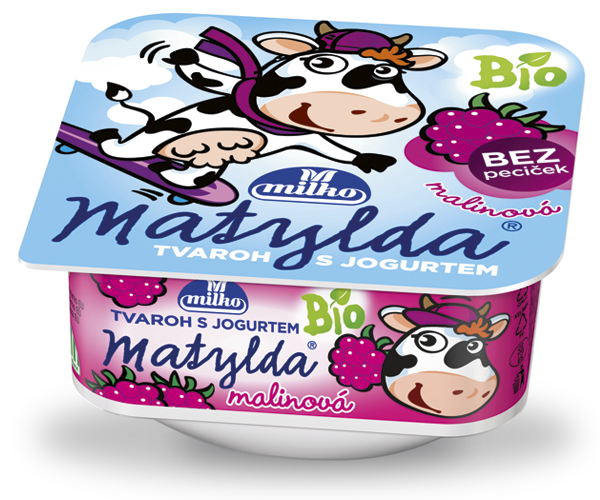 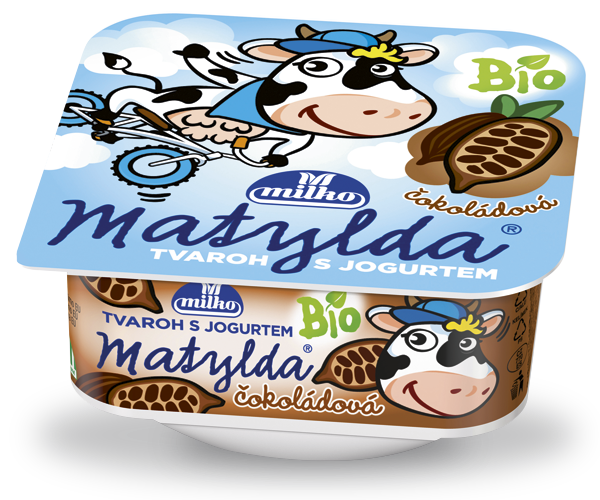 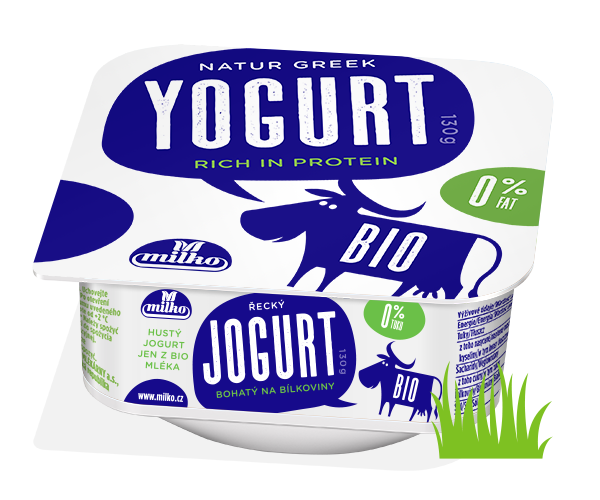 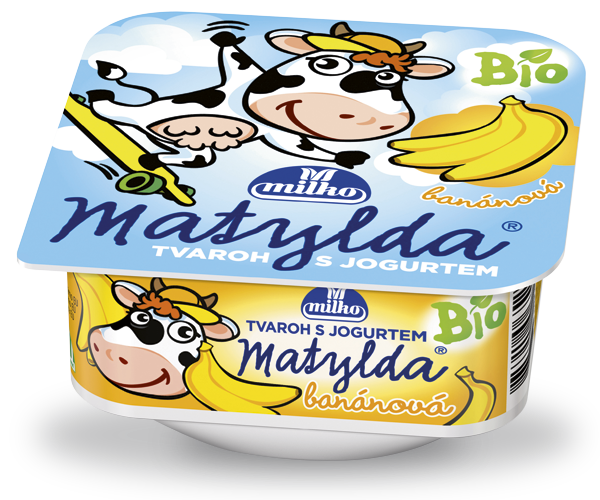 We still buy it from farms in the cleanest mountain areas of the Czech Republic, for example, from the Labské pískovce Protected Landscape Area, Šluknovský výběžek, Central Bohemian Mountains, Krkonoše, etc. 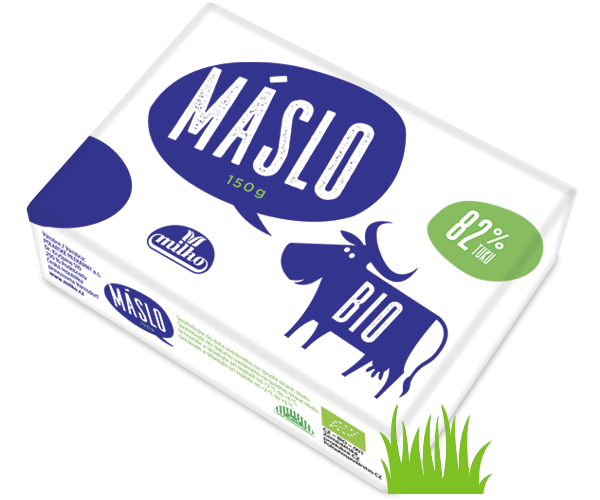 In bio/organic production, we see a tremendous contribution in the environmental friendliness of organic food processing and to avoiding the use of substances and practices that are detrimental to the environment or increase the risk of contamination to the food chain. 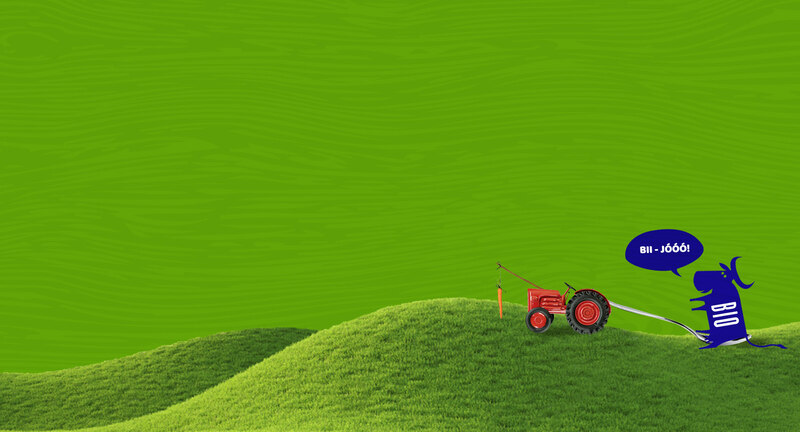 We care about your health, nature, and honest craftsmanship!